Clothing for boys can get boring. We don’t have all the thrills and glitter that little girls do and I’m really getting rather tired of the same basic looks that discount chain stores offer. When I see all of my kids friends its almost like they could all be sharing one big closet. Not just that but the clothing doesn’t even hold up to what they do. Then I was introduced to the brand Tea Collection. I was instantly hooked on their unique looks and quality clothing that not only takes on whatever Gavin does but looks great for the next child. Gavin always loves the looks of the shirts available from them. Often times they have unique animals on them that get his attention right away. The ones that don’t have great bold colors and patterns. The pants are a blessing because they are always super comfortable. Gavin is big on comfort and pants are a real struggle for us. One thing that never fails are the pants we get from Tea Collection. Both the Herringbone Knit Cargos and the Levi’s Slim Straight Fit Jeans fit him great with a little room still to grow. These Bicycle Stripe Pajamas were to die for and I wish they would have fit just a little longer. I love love loved how unique they were and every time I posted a photo of Sawyer in these jammies everyone else also agreed how awesome they were! As you can see I have a small addiction with their clothing but I’m sure you can see why. My boys look amazing when rocking Tea Collection! ATea Collection has offered one Mom Spotted Reader a $100 Gift Card!!! 4.) Blog about my giveaway- with a link back to here AND Tea Collection 4 entries (MUST include at least 30 words! Get two additional entries if you include a photo of the giveaway). 9.) Become a Fan of Tea Collection on Facebook! 13.) Add the Holiday Event Button to your sidebar. Must be on your homepage linking back to my homepage. That’s many chances to win a$100 Gift Card!!! Wonderful opportunity! I went to their site and I’d probably get the Welcome 5-Piece Set! I’m expecting! I became a Fan of Tea Collection on Facebook! Their New Viking Tee would be #1 on my list! I love Tea! I like the forget me not layer dress. I follow you in Google + as Mary F.
I want the Woolly Mammoth Shirt, Forest Foxes Tee, one of their Hoodies (not sure which), the Bicycle PJs (love, love, love), the Robotti PJs, Cargo Pants, and possibly more. Did I spend my $100 yet? LOL. 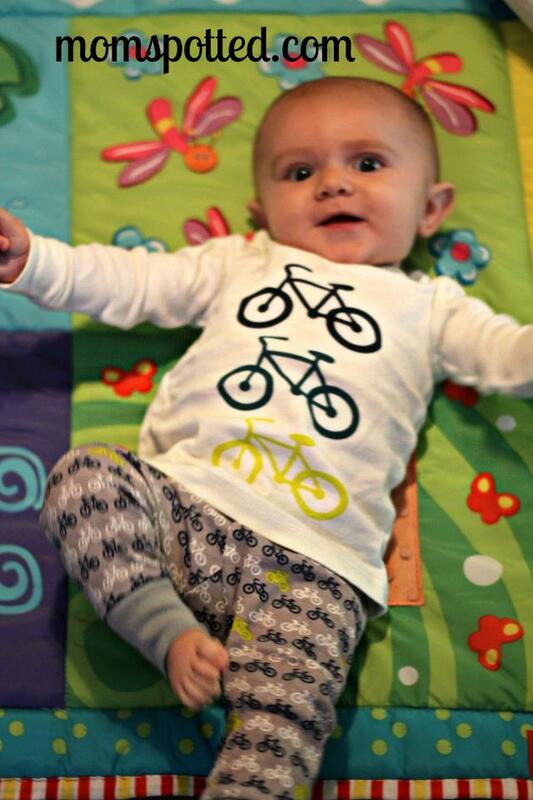 Seriously, I’m absolutely in LOVE with those bicycle PJs. I have boys two, and I hate the same ol’ same ol’. I became a google follower as Amanda Taylor. Followed you on Twitter as missamandadear. Okay tweet link didn’t work the first time. Following you on facebook as Amanda Taylor. I shared the photo on my facebook page. Following Tea Collection on Facebook. I like the Juniper Fest 6-Piece Set. I like Tea Collection on Facebook as Mary Happymommy. I would get the Ski stripe layered romper! I like you on FB as Alex Liz Robinson and commented. I would get the Juniper Wrap Dress, it’s so pretty. I like the Pinwheel Sparkle Layered Dress for my daughter! I’m a Fan of Tea Collection on Facebook! I would get the Star Gazer Party Dress for my daughter. I’d buy the women’s pants that are on sale and perhaps a sweatshirt for one of my kids. Great giveaway! I’d love to get the Stockholm Blooms 6-Piece Set – it’d be perfect for my twins! 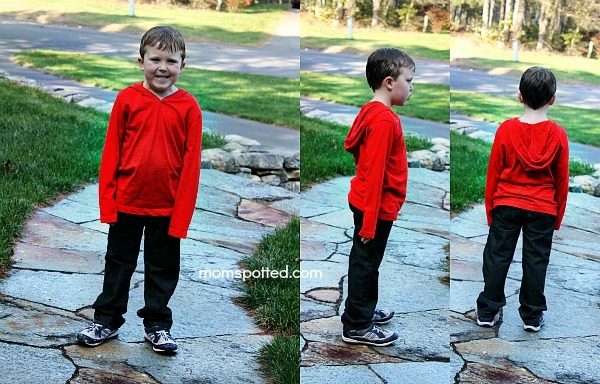 I would get long sleeve tees for my grandson, like the Forest Foxes Tee. The Twirl Party Dress is festive, bright and perfect for a little girl I know who loves to spin and dance! I would get the keepsake gift boxed set! I like the Woman’s Maija Rose Drape Top. I like the Sublima Colorblock Sweater! I would use it toward the Woodland Forest 5 pc set. I entered Sarah’s VTech Cell to Cell Phone System Contest as Janet W.
I like the Tea Collection on facebook. Kristie N.
Brand new Pinterest follower as Denise LEB – your page is so cute! I would get the snowy viking 5 piece set. I love the modern triangle layers outift with leggings! Become a Fan of Tea Collection on Facebook! I would get the girl’s Aurinko Flower Stripe Top. I would get the Aurora Baby Tank Dress. 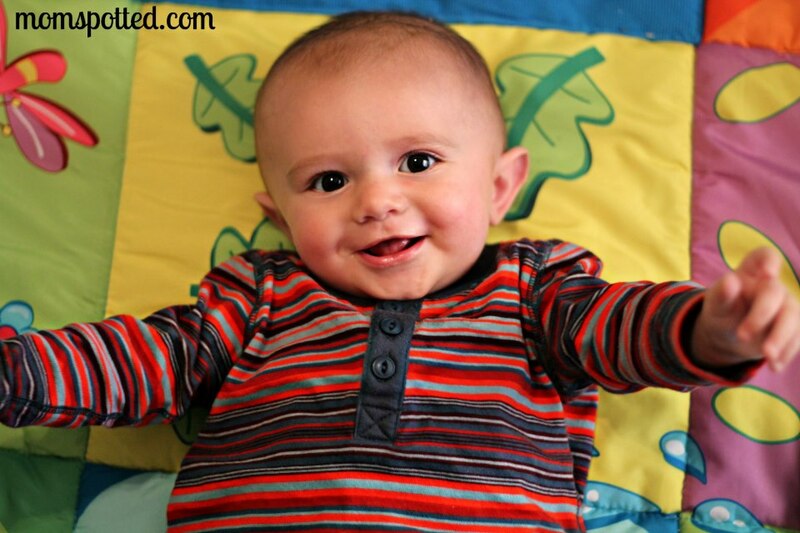 The Alpine Romper for Jax and the Alpine Hoodie for Jay! I love the Flora Fest Twirly Dress. Thanks for the chance to win! I would get teh juniper wrap dress….maybe even the 5 piece set that includes that dress! I’d get the Floral Festive Outfit – thank you! I would choose some of the boy’s shirts. I really like the Ski Stripe Polo, Cool Colorblock T and the Snowy Monster T.
I follow Tea Collection on Twitter. I’m sjdio. I’d get the Forest Foxes Tee. I follow Tea Collection via Twitter under @MagMom73. I’m a facebook fan of Tea Collection under username Jennie Tilson. I would get the Patagonia Baby Down Sweater in pink. button. thanks for the chances to win! oh yes! WHAT little boy would not love their wooley mammoth Tee! Perfect! So many choices but I would get The Charming Cardi & Seeing Stars Party Dress! I’d love to have the Marisa Haskell Olympia. I’d get the forget me not layer dress. Thanks for hosting! I like Tea Collection on facebook! I’d definitely get my daughter the Forget Me Not Layer Dress and some jeans to go with it! 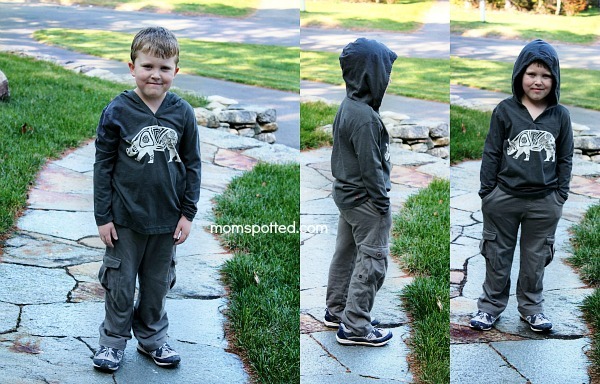 I agree- its hard to gind clothes for boys that doesnt look like every other thing out there. From Tea Collection I love the star hoodie! It’s super cool style! Would love the Puffin baby outfit. I would definitely get the dino baby outfit for my new little one! I would get the Snowy Viking 5-Piece Set. I would get the Star Gazer Party Dress. thank you!! I’m a facebook fan of Tea Collection! I would get the Helsinki Dots Hoodie for my granddaughter. I fan you on FB as Susan Chester. I love the twirl party dress! I didn’t know they had women’s clothing too! I really love the ZITA SHIFT DRESS. I am a a Google + Follower! I am a Fan of Tea Collection on Facebook! I love the Forget Me Not Layer Dress. I like the kid’s Flying Horse Tee. I think I’d get the boys dog sled tee and knit playwear pants in coal.